It's been an age since I last updated this blog. Shame on me. Anyway, over the next few weeks I'll be updating this website with some of the work that I've shots over the past 6 months...! High time for a refresh. Happy to say that I've a batch of really exciting projects on the horizon. On top of these, I have a wildly fantastic new project on the racks which I'm not allowed to reveal at this stage. The second it goes public - you can be sure that I'll post details. Anyway, for now here are just a few of the gigs that I'll be shooting rehearsals and production for. 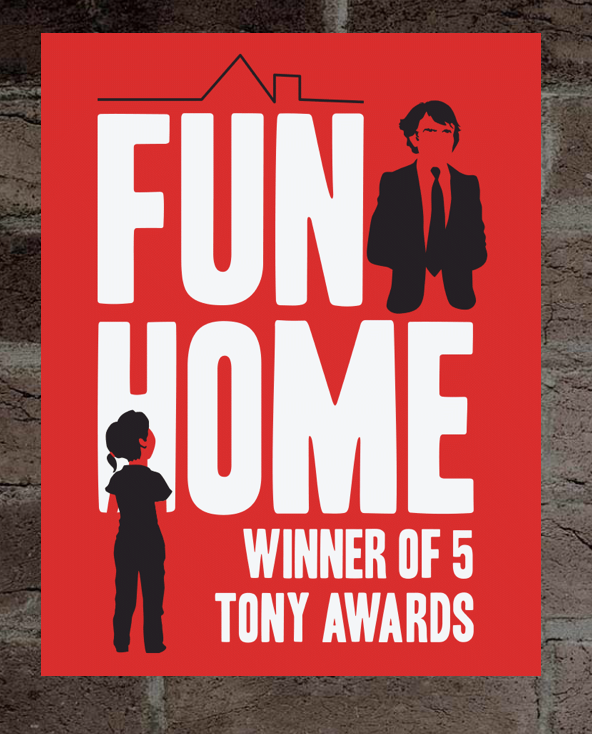 FUN HOME - playing at the Young Vic. Saw this show on Broadway a couple of years back. Delighted to be shooting it for its London premiere. A great cast and a great score. Just shot a wildly inventive production of A Clockwork Orange at the Everyman Liverpool. Direction by Nick Bagnall. 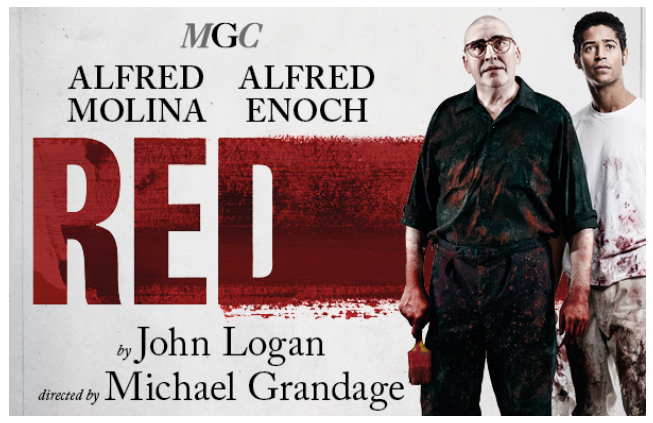 I'm on rehearsal and backstage documentary duty for the return of this modern classic from Michael Grandage and John Logan. Shooting both rehearsals and production for the latest play in the Classic Spring season. It features Edward and Freddie Fox, as well as Frances Barber and Susan Hampshire. 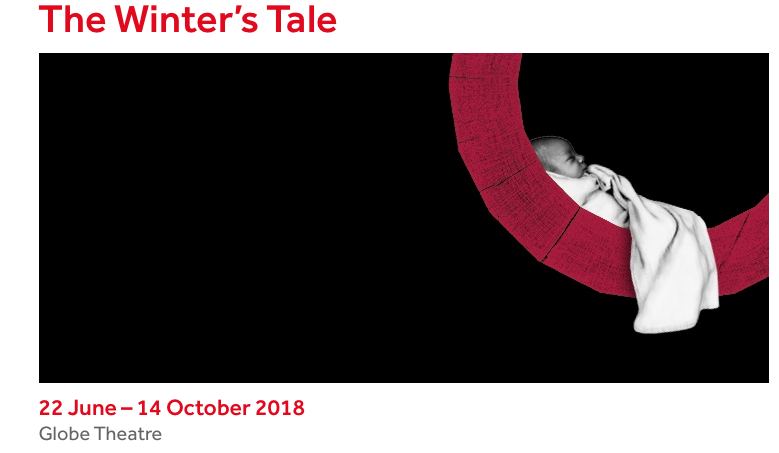 I'll be shooting all rehearsal and backstage action for this great play by the great Martin McDonagh. ...and speaking of Hampstead - I've just shot production for The Phlebotomist - which also plays at Hampstead. It's directed by Sam Yates, whom I've had the pleasure of shooting for many times before. Proud as ever to being shooting a bunch of stuff at the Globe. 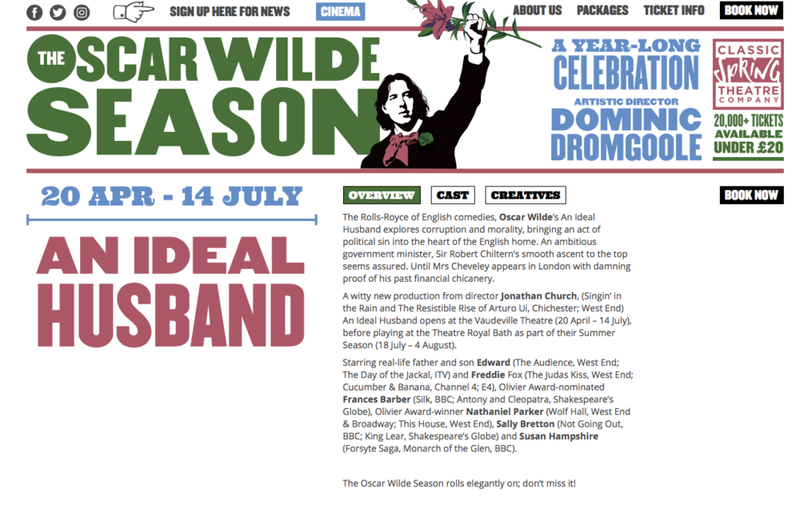 I'm shooting Twelfth Night, Merchant of Venice and The Winter's Tale in the open air space.